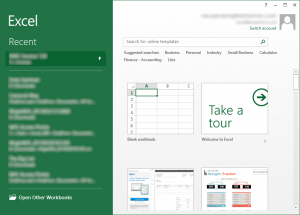 One of the features added to Microsoft Office 2013 applications is the Start Screen – this is a screen that displays the last few files opened, as well as a selection of pre-defined template to use. Many users find this annoying as all they want to do is load up the Office Application into a blank document and start to create something. Buried down in the settings of each Microsoft Office application is the option to bypass this screen at start up and go straight in to a blank document. In the Options page look for an entry marked ‘Show the Start screen when this application starts‘ and remove the tick in the box. 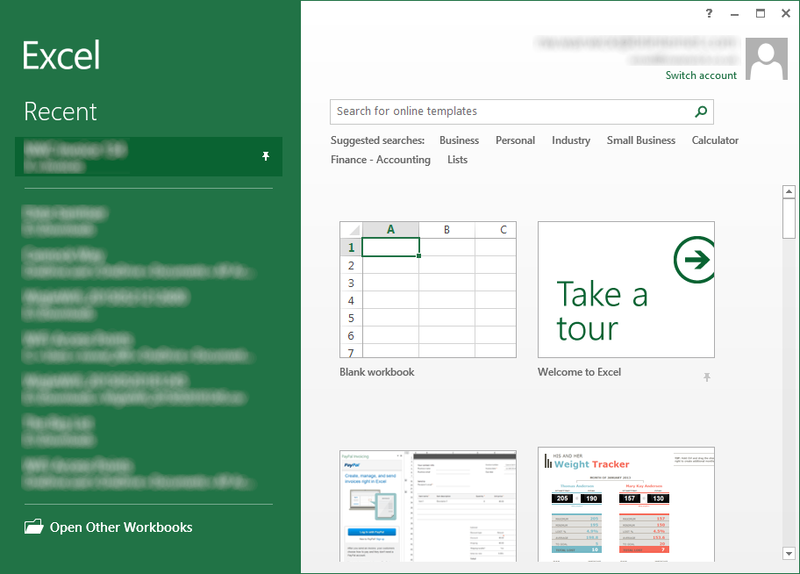 Now when you load up the application you will be immediately presented with a blank document instead of the Start Screen. 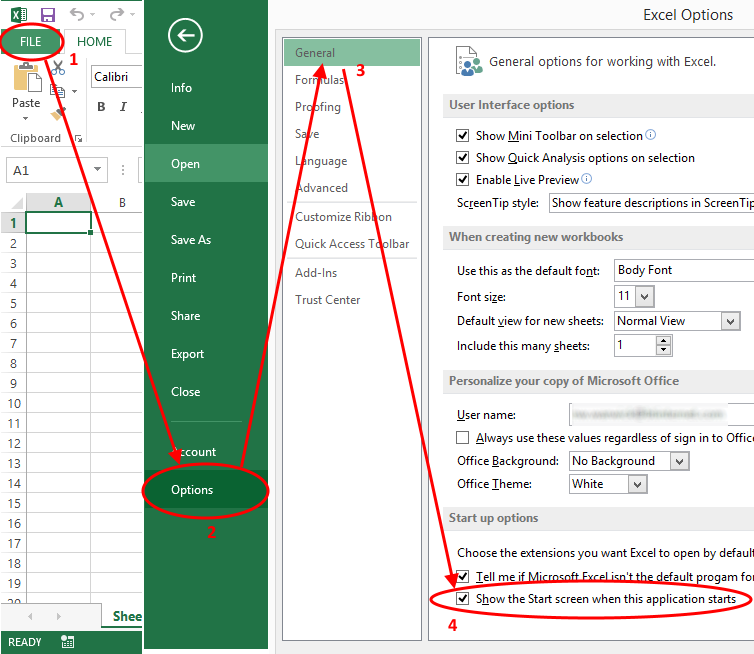 Note – You will need to set this separately for each of the Microsoft Office applications you use, in this example we have used Excel, but the process is the same for all applications.